Telenor Pakistan, in collaboration with AbacusConsulting, has launched an API management solution for developers, said a press statement issued by the company. 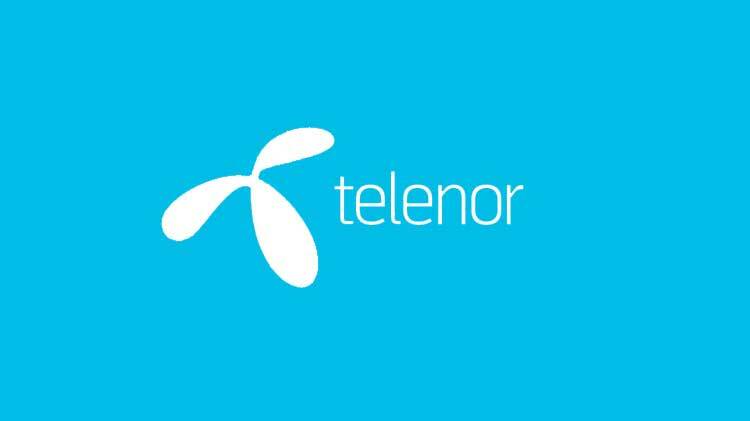 Telenor’s CEO, Irfan Wahab Khan, while commenting on this said that developers can work directly with Telenor and expand their reach to a massive pool of subscribers and consumers. “They can benefit from our apps which will drive higher performance, better security and easier billing from operator services”, he added. 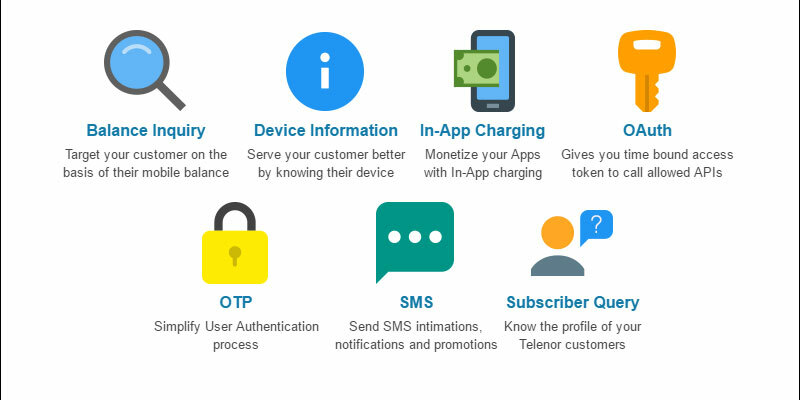 Currently the APIs that Telenor offer to developers include balance inquiry, SMS operations, app monetization through carrier billing and others.